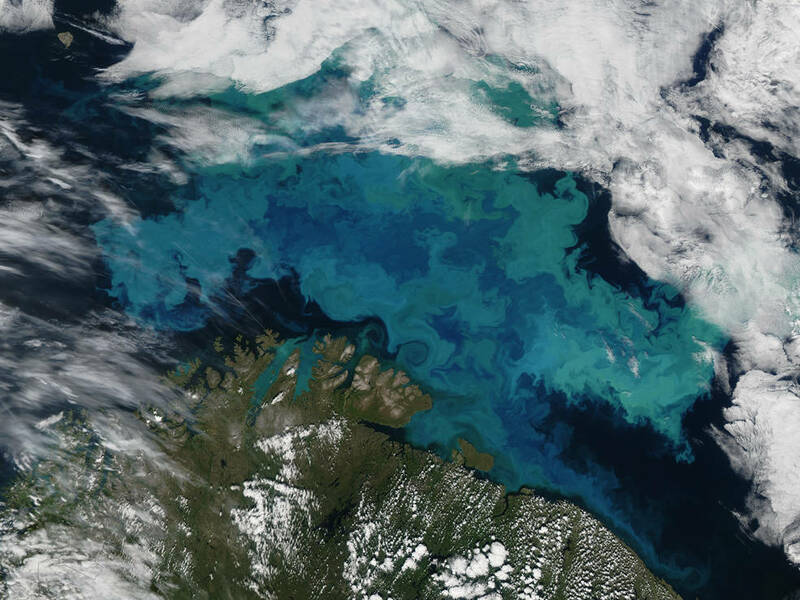 This plankton bloom in the Barents Sea is a colorful example of the microscopic ocean life that the PACE satellite is designed to observe globally. PACE is one of four Earth science missions identified for cancellation in the White House’s budget blueprint. Expect fewer missions to study planet Earth in NASA’s future, agency officials told an advisory group last week. A blueprint of the Trump administration’s proposed NASA budget would cancel four Earth science missions already in the agency’s portfolio and slash research funding geared toward future projects. NASA officials said last week that the proposal, if enacted, will reduce the scope of the agency’s Earth science program, but still continue development of many key missions. The White House’s budget document released March 16 was light on details, but the Trump administration proposed a $19.1 billion budget for NASA in fiscal year 2018, which begins Oct. 1. The agency’s Earth science division would get $1.8 billion, roughly 6 percent less than enacted in fiscal year 2016. Four Earth science missions are singled out for cancellation in the preliminary budget blueprint. The Earth-observing component of the Deep Space Climate Observatory, a mission led by NOAA, is on the cutting block. The DSCOVR spacecraft, stationed at the L1 Lagrange point nearly a million miles from Earth, is primarily used by NOAA to produce space weather warnings, but it also hosts two Earth science instruments that fall under NASA management. The budget overview released last month proposes the end of analysis and support work for the NASA-managed Earth science sensors on DSCOVR, which include a camera looking back at Earth providing multiple color images of the “blue marble” every day. 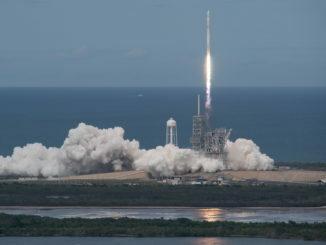 DSCOVR launched in February 2015 aboard a SpaceX Falcon 9 rocket. The analysis work conducted by NASA on DSCOVR’s Earth science instruments include “mission operations and algorithm monitoring, calibration and validation,” said Michael Freilich, NASA’s Earth science division director. The other three Earth science missions that could be canceled include Orbiting Carbon Observatory-3, or OCO-3, an instrument built from spares developed for NASA’s OCO-2 satellite. 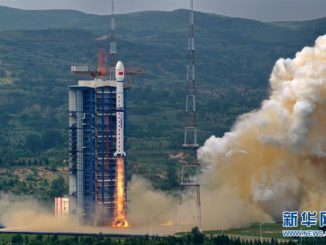 The OCO-3 instrument was planned to launch as soon as next year inside a commercial resupply ship for attachment to the International Space Station, where it was designed to monitor concentrations of greenhouse gases in Earth’s atmosphere. Another mission NASA recently approved to start development could also be ended. 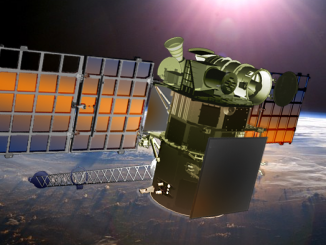 A demonstration of sensor technology for the Climate Absolute Radiance and Refractivity Observatory, or CLARREO, was scheduled for launch to the space station in 2020. 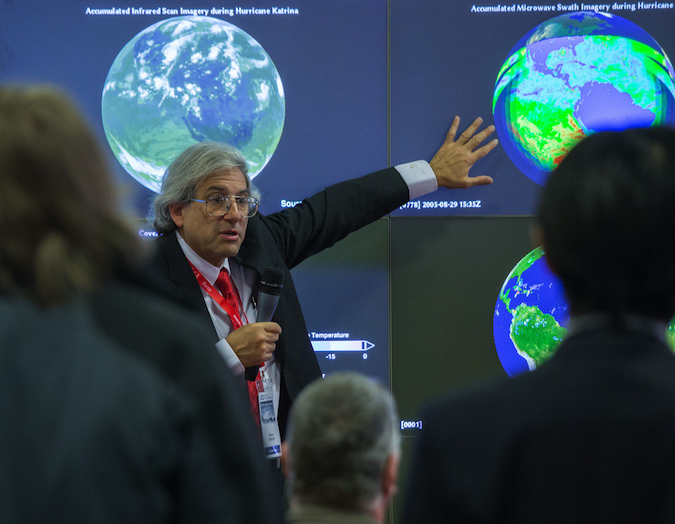 The CLARREO Pathfinder project, identified for cancellation in the White House budget overview, would have reduced technical risk for a future satellite mission in the 2020s aimed at detecting changing climate trends. The fourth project that would fall victim to the Trump administration’s proposed cuts is PACE, short for the Plankton, Aerosol, Cloud and ocean Ecosystem mission, set for launch around 2022. PACE is being developed as a standalone satellite to examine the interactions between Earth’s atmosphere and oceans, with an emphasis on monitoring ocean color to study marine food webs, harmful algal blooms and other aquatic organisms. NASA’s planetary science division, which oversees the agency’s robotic probes sent throughout the solar system, would fare better under President Trump’s budget, which calls for $1.9 billion for interplanetary exploration next year. That is an increase of nearly 17 percent over the planetary science budget approved by Congress for fiscal year 2016. NASA would see a 0.8 percent reduction in its overall budget from this year under the Trump proposal. Thomas Zurbuchen, head of NASA’s science mission directorate, said March 28 that the budget proposal would still offer a “sizable” level of funding in Earth science. The White House budget office is expected to submit a more detailed line-by-line budget request to Congress in May. The “skinny” budget document released last month offers few details on Trump’s vision for the federal budget, but it would cut most discretionary spending programs and seeks a $54 billion uptick in military spending. Lawmakers will write a budget for NASA later this year, or vote on a continuing resolution to keep the government’s agencies operating with minor funding modifications. “We have every expectation that the detailed FY18 budget proposal that will be coming out in May puts flesh on the ‘skinniness’ of the blueprint,” said Freilich, who added that NASA expects the detailed proposal to hold to the $1.8 billion top line number for the Earth science division included in last month’s White House budget overview. The budget blueprint did not mention any changes in funding for other major NASA Earth science missions, such as the ICESat 2 satellite scheduled for launch in late 2018 to track changes in Earth’s polar ice. The Earth science division’s new “Earth Venture” initiative to select relatively low-cost research missions through competitions also remained untouched. The Earth Venture program was pioneered by the development and launch of NASA’s eight CYGNSS hurricane research satellites in December. NASA officials offered no further information on additional Earth science cuts that could be proposed with the release of the final budget request in May, but Freilich did not rule out that more of his division’s missions might be terminated by the time a final budget is approved by Congress and signed into law. Comments will be monitored for language.